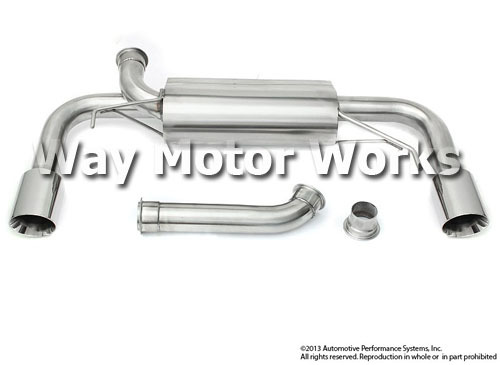 Neuf AXLE BACK EXHAUST for Fiat Abarth. 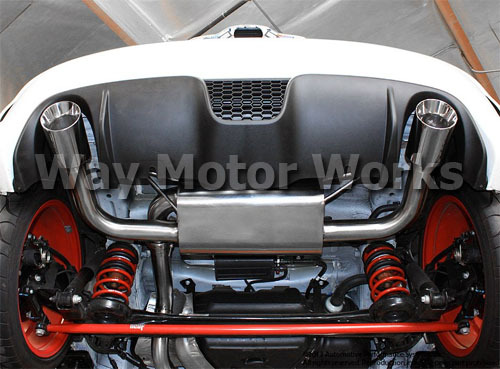 This Neu-F Stainless Steel axle-back exhaust system rivals the best that Europe has to offer! 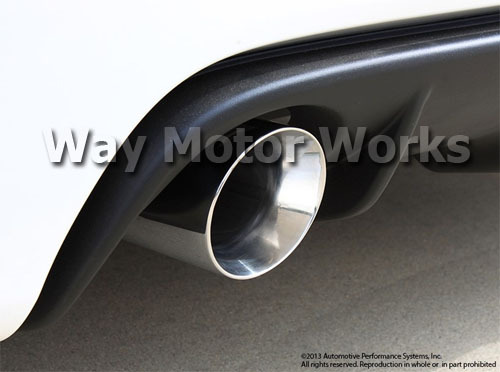 Neu-F exhaust will give that deep performance tone, not that high pitch raspy sound like the OE system. 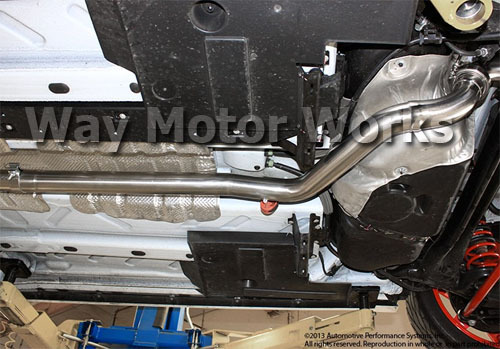 Exhaut system includes: Low restriciton muffler, T304 2.5" Stainless Steel Mandrel bent tubing, precise fit "V" band clamp connections and Adapter to connect to original middle pipe and hardware. 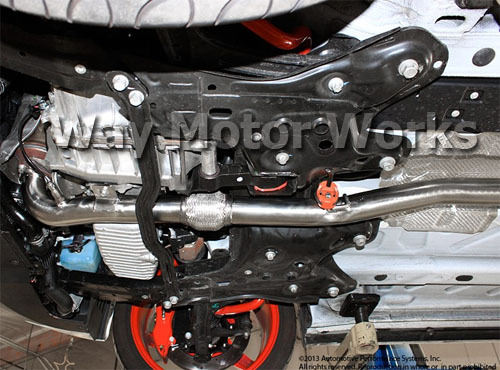 Neuf CAT-BACK MIDDLE PIPE - Neu-F Stainless Steel cat-back middle pipe will bolt-up directly to our Axle-Back exhaust to complete the system to get the most out of your Abarth. Middle pipe features: T304 Stainless Steel mandrel bent tubing, O2 sensor fitting, flex joint, band clamp and support bracket. 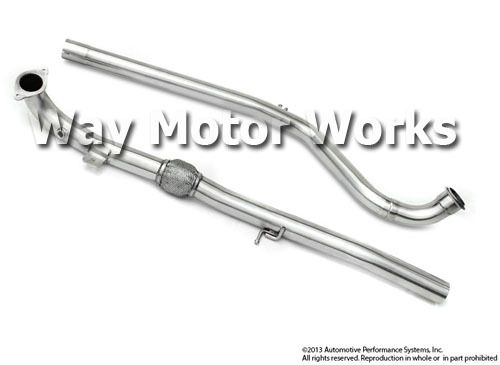 Neuf Exhaust and middle pipe systems are sold separately.